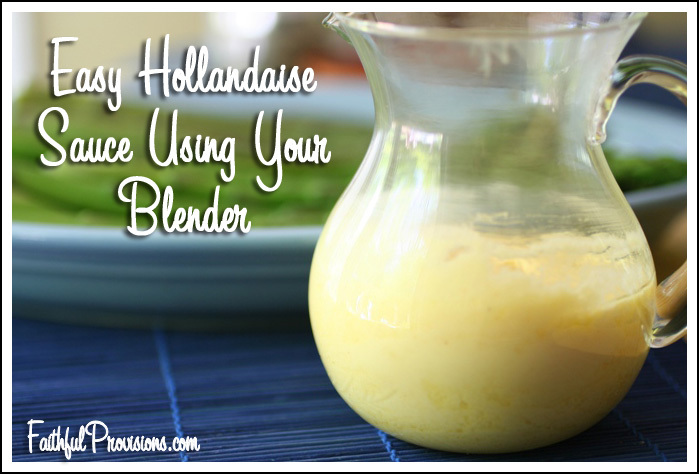 This is a super easy hollandaise sauce recipe that you can make in your blender. I know what you’re thinking: Hollandaise sauce, easy? But when you use the blender (yes, the blender! 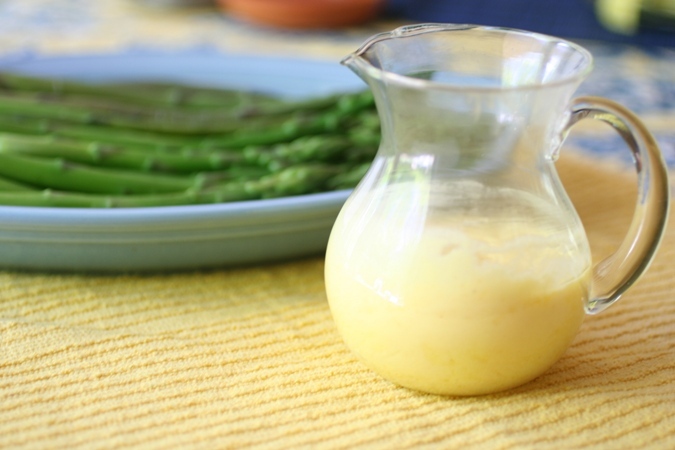 ), you will be surprised and thrilled at how simple this hollandaise sauce really is. While you might think of just holidays for this sauce recipe (My mother in law made this for our Easter brunch and it was delicious), you can use it any time over steamed vegetables like asparagus, fish, or your favorite Eggs Benedict recipe. There are only five ingredients, all of which you will probably already have on hand. 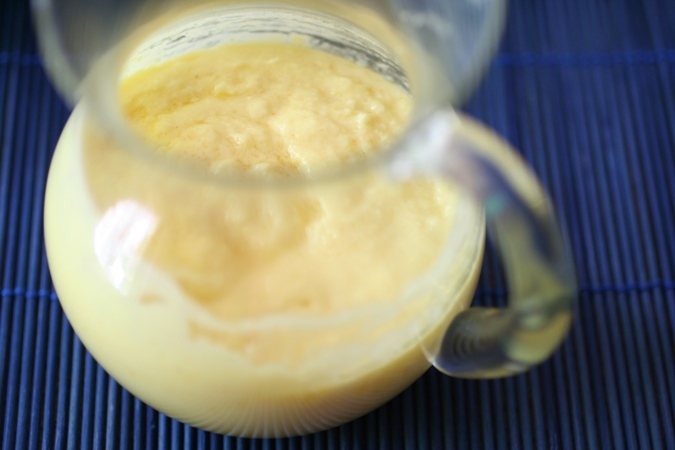 So why not try this hollandaise sauce? Blender, suit up! What is your favorite way to use Hollandaise sauce? 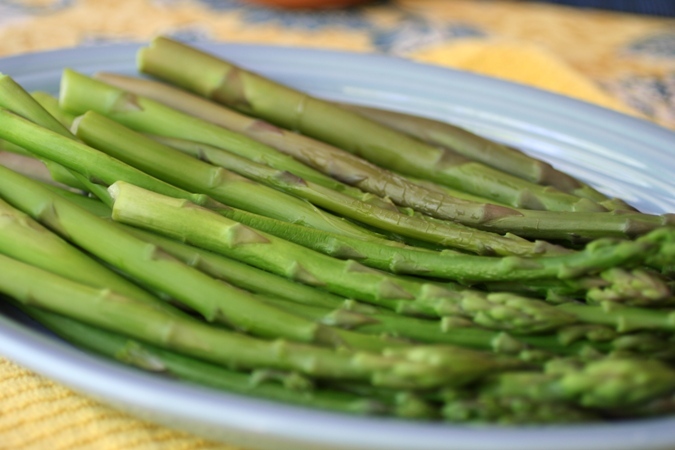 I love it over fresh steamed asparagus. Put egg yolks, lemon juice, salt, and cayenne into a blender until smooth. Then slowly add butter into egg mixture until creamy. 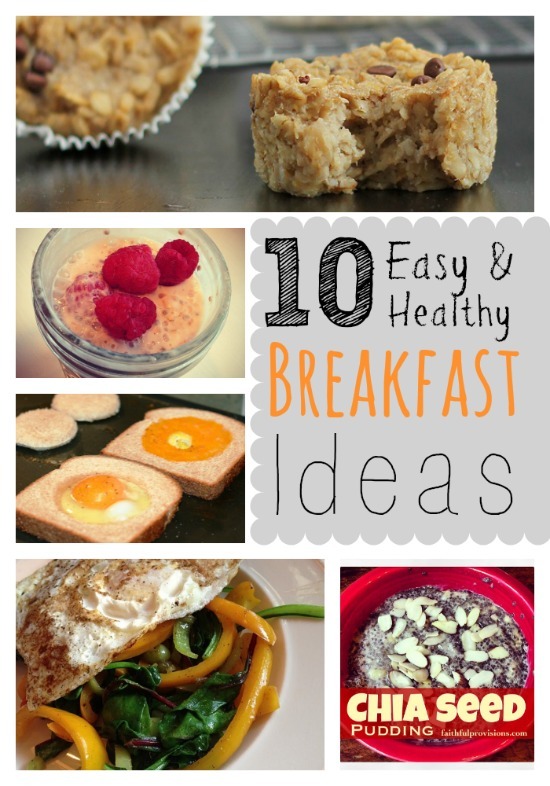 Pour over steamed asparagus or your favorite Eggs Benedict recipe. I’ve used olive oil instead of butter! Thanks for this! I am always about fast sauces!! There’s one that’s equally as easy for Bearnaise! 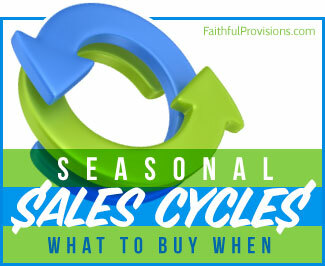 *Combine the lemon juice, shallot, salt, and pepper in a 2-cup Pyrex measuring cup or other container with a narrow base. Let it sit for a few minutes. *Add the egg yolks and give it a buzz with the hand blender (if you’re blade doesn’t reach the yolk, use the whisk attachment). *Melt the butter in a one-cup measuring cup with a spout or some other container that will allow you to pour the butter in a stream. Make sure it’s piping hot. *With the hand blender running, pour the butter into the egg yolks, pumping the blender up and down (or side to side if using whisk) as you do so. Add half the tarragon and continue to blend. Stop and fold in the remaining tarragon. Raquel, thanks for sharing this! I can’t wait to try it.